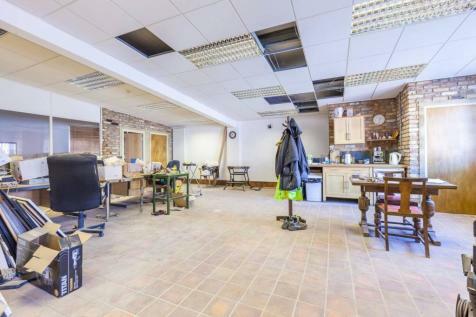 The property is an excellent business unit arranged over two floors with ample workspace and a garage and planning permission to convert the upstairs into an apartment. 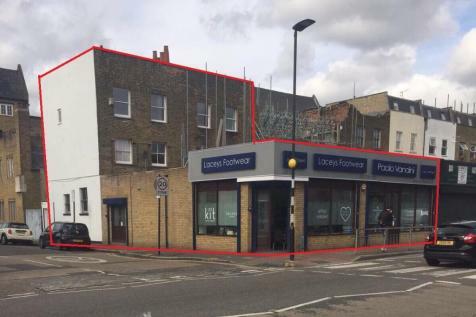 RARE FREEHOLD opportunity currently comprising of 3261 sq ft of commercial space arranged over three floors. 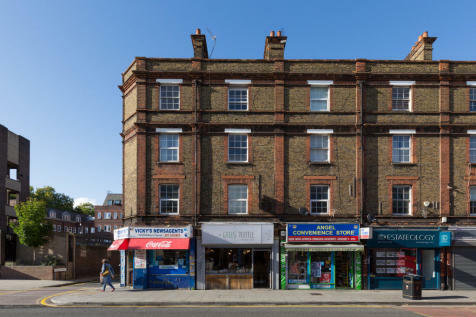 RESIDENTIAL PLANNING PERMISSION GRANTED for 3-bedroom apartment on first floor and 1-bedroom apartment on second floor. 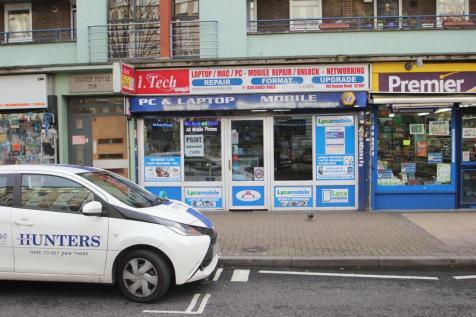 X-presslink properties present this Commercial A5 Shop (Fast Food) for Sale at the Heart of East London on a fifteen year open based lease. 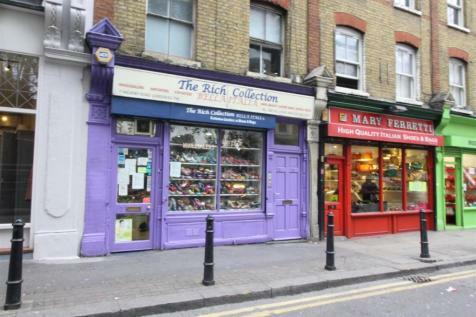 Rarely available and of particular interest to owner occupiers. 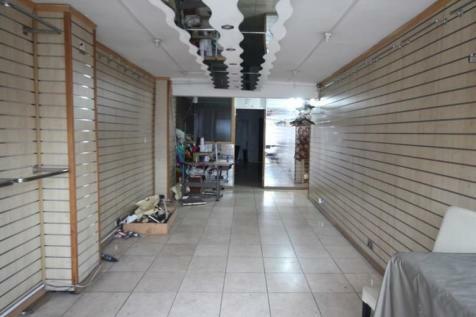 Ground floor office/showroom with dry secure basement storage and separate rear stores available for sale freehold.Upper floors sold off on long leases.Full details upon request. 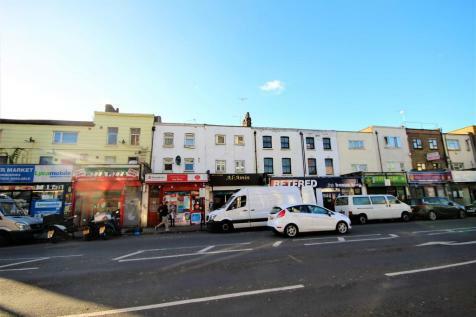 Two Bedroom split apartment closely located to Bethnal Green Station with an additional mixed use freehold unit compromising of an A3 restaurant over ground floor and basement and split level 2 bedroom apartment close to Bethnal Green Station. 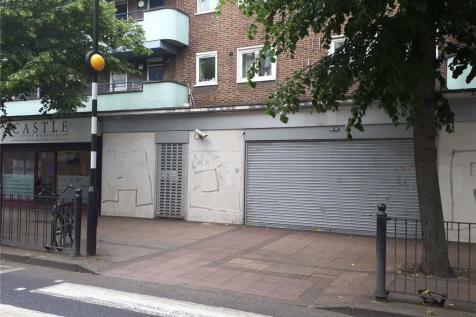 Opportunity for development (subject to planning). 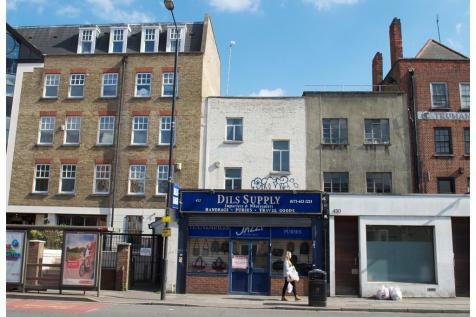 Comprises a single fronted ground floor retail unit which previously traded as a bank. 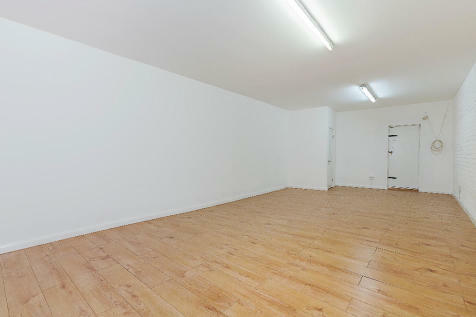 The space is open plan with a couple of partitioned rooms and is being offered in shell condition ready for fit out.